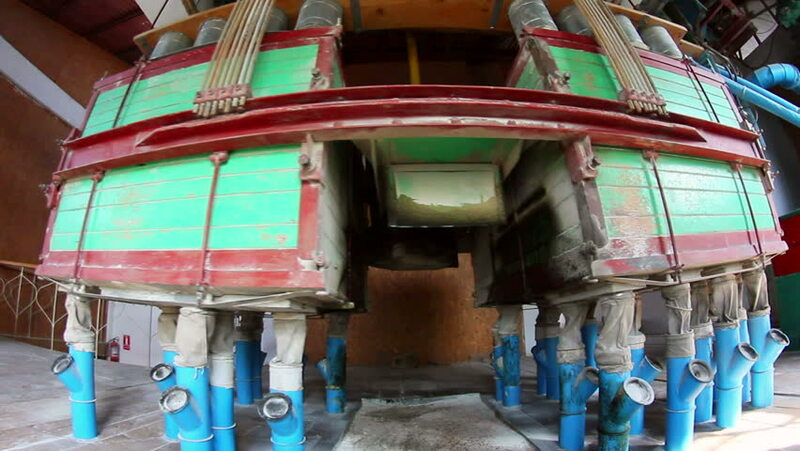 Wheat milling.Separators for the production of wheat flour in operation. 4k00:10a street in Windsor, Berkshire County town, England.Filmed in June 2016.
hd00:22ISTANBUL, TURKEY, MARCH 19, 2016: Tourist shops in the historic district of Istanbul. Istanbul is the most populous city in Turkey and it's economic, cultural, and historical center. hd00:07JIUZHAIGOU-MARCH 25: A Shot of Buddhist Prayer Wheels on March 23, 2009 in JiuZhaiGou, China.The Prayer Wheel called “Chokhor” which was brought to the world by Nagarjuna, an Indian Buddhist scholar.